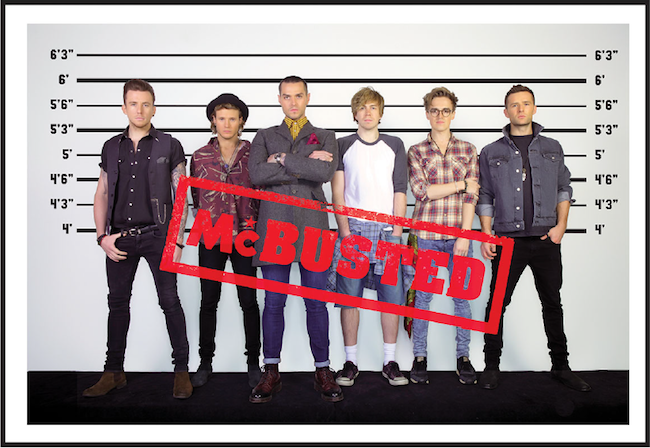 Today, McBusted have formally united and presented themselves to the world! 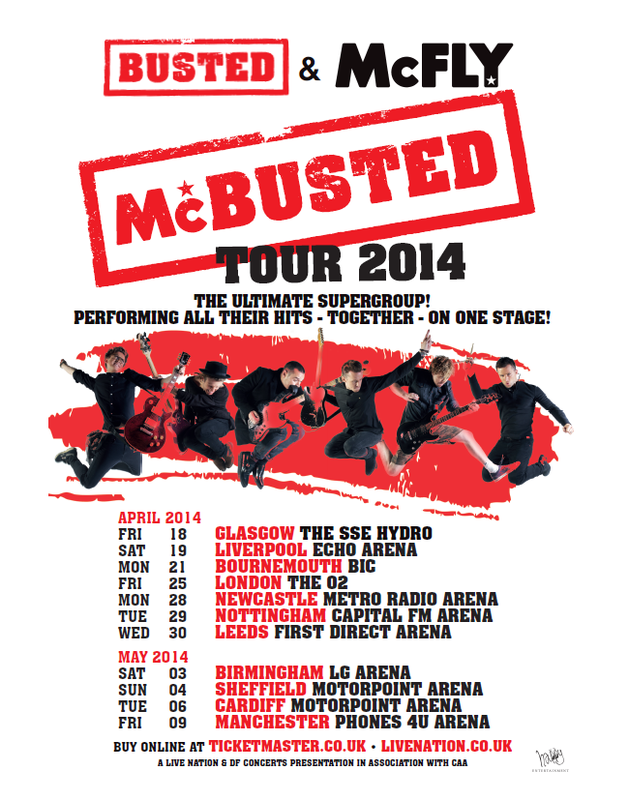 Following Busted’s surprise appearance during McFly’s residency at the Royal Albert Hall to celebrate their tenth anniversary, the supergroup announced plans for an arena tour to take place in the new year. McBusted will make their TV debut with a performance during the BBC’s annual Children In Need fund-raising event this Friday, 15th November which is also the day, tickets for the tour are released for general sale!